Entrepreneur and environmentalist Mariano Jose Diaz Villafuerte IV, chief executive officer of CypherOdin Inc. and cryptocurrency BOTcoin, said blockchain technology can solve the problem and clean the 27-kilometer river. 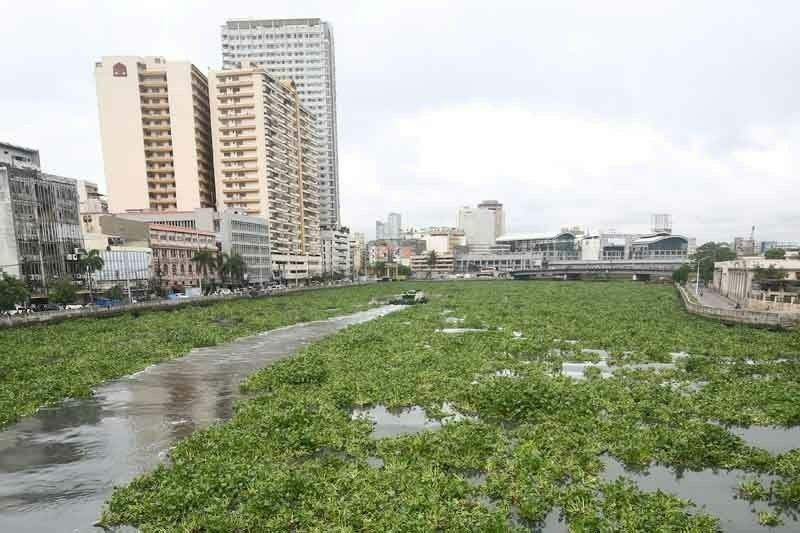 MANILA, Philippines — A cryptocurrency company is trying to convince the Pasig River Rehabilitation Council and other attached agencies to rehabilitate Pasig River using blockchain technology. “We first came up with the idea of showcasing how blockchain technology can clean up the environment, using Boracay as an example. However, the government shut the island down in April, so we looked at (Pasig) instead as the next most important body of water in the country,” Villafuerte said. He said his company plans to install internet of things (IoT) devices in the river to monitor water quality or tide levels and other relevant data to track and monitor their progress in real time. This will enable them to generate and analyze the data produced, which will serve to create the impact they are looking for toward solving the plastic and garbage problem that silts the river. Villafuerte said CypherOdin would be using drones to map the plastic using lidar detection system on a microscopic level. “We will collect all the data we gather from these IoT and process them so we will have comprehensive information on where the plastics and garbage are coming from, how they are moving, among others. This would allow us to analyze and come up with recommendations on how to best to clean up the river,” he added. Villafuerte said they also plan to launch a massive information drive, particularly with communities along the riverbanks and near the river, about the importance of proper garbage disposal and environment protection. The communities, he said, would be given incentives with BOTcoin cryptocurrency for a certain amount of garbage they collect from the river and for not throwing plastics into it. A cocaine brick with an estimated value of P5.7 million was recovered off the coast of Basco, Batanes on Tuesday.